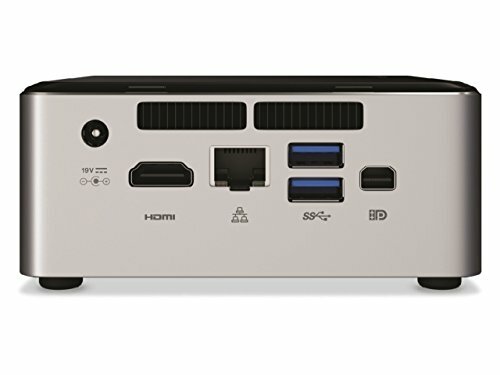 With the Intel NUC6i3SYH, all you need is 4 inches of space to display in 4K, watch movies in brilliant HD, as well as manage media and presentations. Intel's latest 6th generation Intel Core i3-6100U processor is designed for Windows10 and has the performance you need. 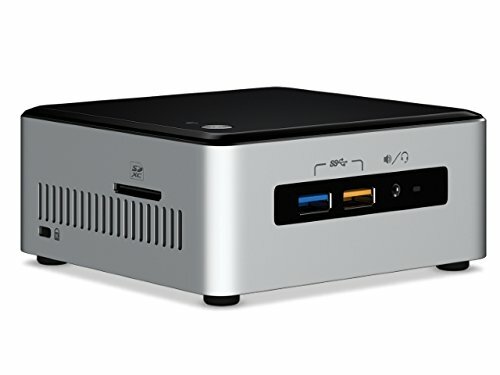 NUC6i3SYH has room for a 2.5" drive so you can store all your media and a M.2 SSD so you can transfer your data at lightning speeds.